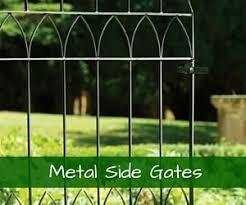 Finding the perfect gate for your garden has never been easier. 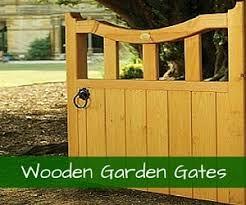 Garden Gates Direct stock hundreds of designs in various sizes to ensure you get the right look and perfect fit for your garden. 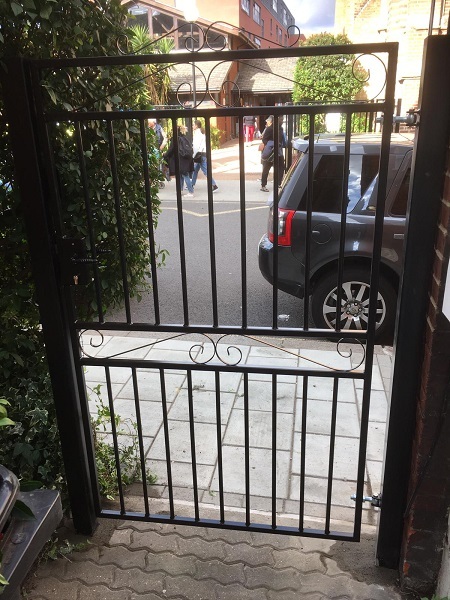 Whether you’re shopping for a simplistic wooden gate for a modern home or heavy-duty wrought iron estate gate for your beloved traditional property in Macclesfield, we can meet your needs. 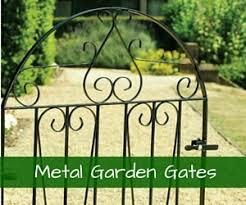 With metal garden gates, side gates, driveway gates, estate gates, railings, fence panels, gazebos and made to measure gates; we have a comprehensive range to choose from. Our metal garden gates are extremely popular and with many variations so we’re confident we have one to match the character of your home. The Warwick Garden Gate design has that timeless attribute that ensures it works well with modern and traditional properties, whilst the Royal Monarch design is much more traditional with intricate curls creating a wonderful focal point. 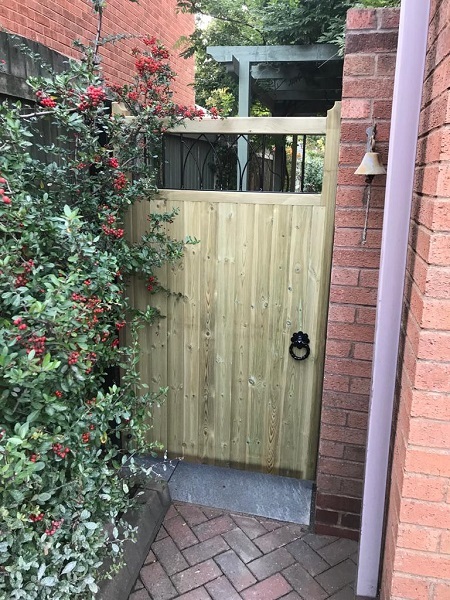 In many cases, when you’re considering investing in new gates, you’re likely to want the same style for all areas whether that’s the front garden, back garden, driveway and side passage. 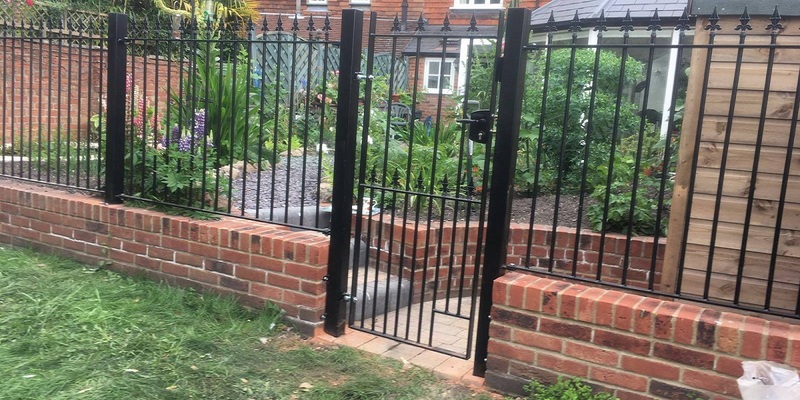 With all of these gates included in our range, we make it easy for you to pick a style and run with it. 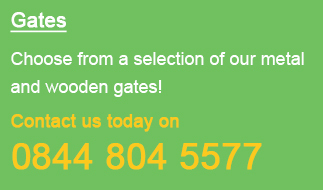 For any further information on our garden gates please do not hesitate to send us a message here or alternatively, you can give us a call on 0844 804 5577. 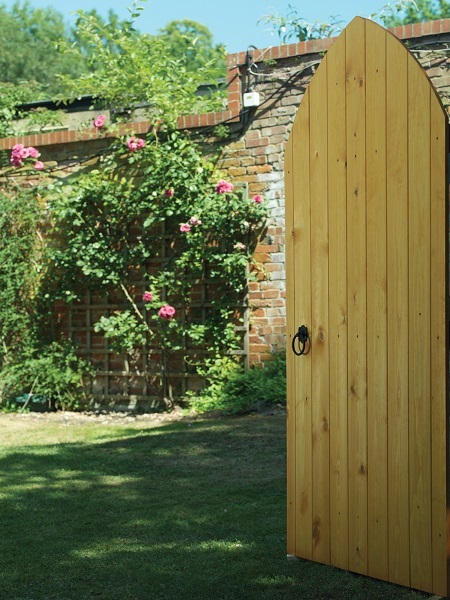 All of our wooden garden gates are manufactured here in the UK to retain charm and character without compromising on quality. The Devon Arched Wooden Garden Gate is perfect for those looking to add some rural charm to their garden entrance in Macclesfield. With a ledge and braced back you get exceptional durability and rigidity, whilst it has a smooth planed natural finish ready for painting or staining in the colour of your choice. The Dome Ledge and Braced Wooden Garden Gate incorporates a timeless arch that compliments new builds and traditional homes, whilst the timber has been pressure treated (FSC certified) to guarantee maximum levels of protection. 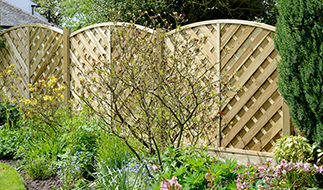 Of course, there’s more to our range than timeless arches, our clean and simple designs, like the Dalby wooden garden gate, feature solid vertical boards to provide strength and durability without compromising on aesthetic appeal. If you’re looking to maintain a clean and contemporary feel throughout your premises, you’ll be pleased to know that we have a huge range of modern designs to choose from. The Picasso Metal Gate is a fine example that combines neat vertical lines with circular details, giving you a style that’s not too intricate and not too minimalistic. 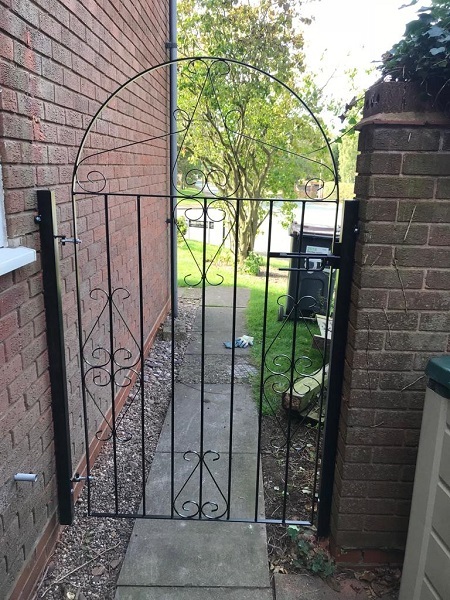 The Verona Metal Garden Gate is another of our designs that can be delivered direct to Macclesfield and it’s actually one of our most popular models. It really lives up to the art deco styling that’s so popular today, whilst it’s manufactured using zinc-plated materials to provide protection against corrosion. 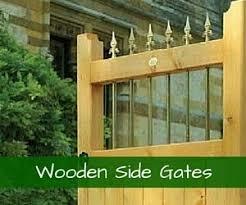 No matter what garden gate you have in mind, we’re confident we have the right one for your property. If you’d like to speak to us about our range or get some advice from our team, please do not hesitate to call us on 0844 804 5577 or send us a message here and we’ll get back to you as soon as we can.